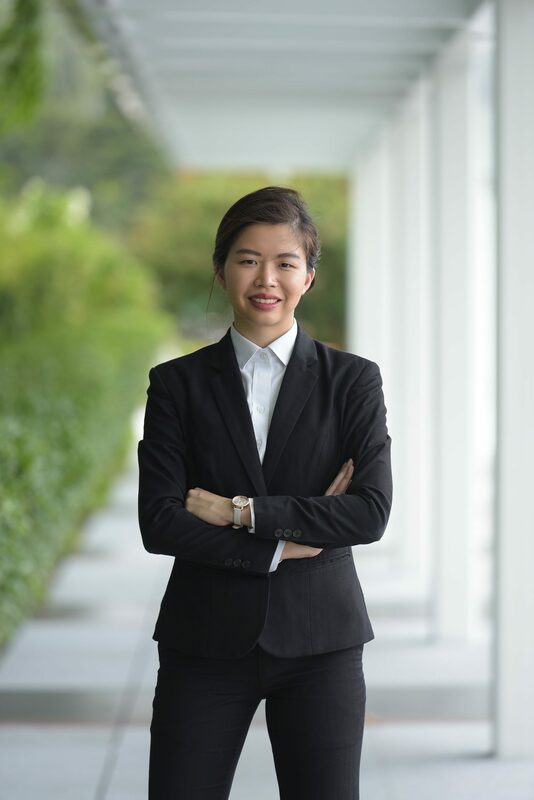 Chong Yi Mei graduated from Singapore Management University of Singapore with a Bachelors of Law and was admitted as an Advocate and Solicitor of the Supreme Court of Singapore in 2013. Yi Mei specialises in disputes resolution which includes civil & commercial claims and criminal litigation. Apart from dispute resolution, her areas of practice also includes corporate and commercial matters, corporate advisory, and non-contentious estate and probate matters. She has appeared and assisted in summons hearing and trials, both in the High Court and State Courts. Yi Mei is also a firm believer of the importance of pro bono work. Previously, she spent a year at the Law Society of Singapore’s Criminal Legal Aid Scheme (CLAS) as a CLAS Fellow. During her time in CLAS, she handled many cases, from petty crimes, drug trafficking, corruption and culpable homicide. Today she is still an active volunteer with CLAS.